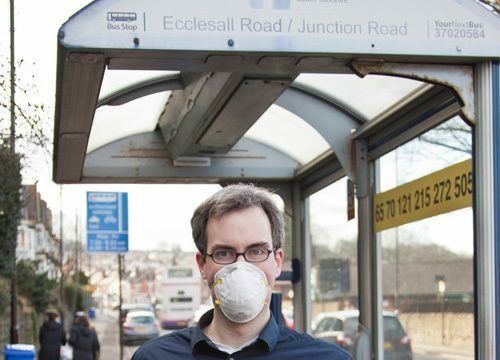 Petition on air pollution. Please sign. We need rent controls and more social housing. 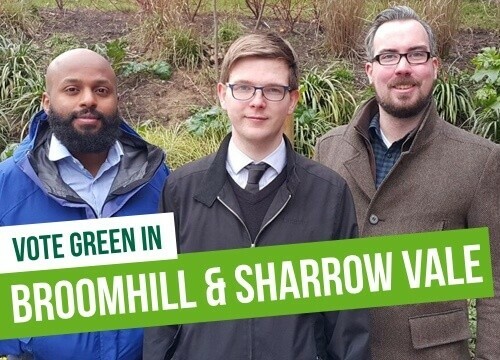 The Green Party launches its council election campaign on Friday 15th April – with a full slate of candidates in Sheffield. Devolution deal not good for Sheffield region. Consultation response.